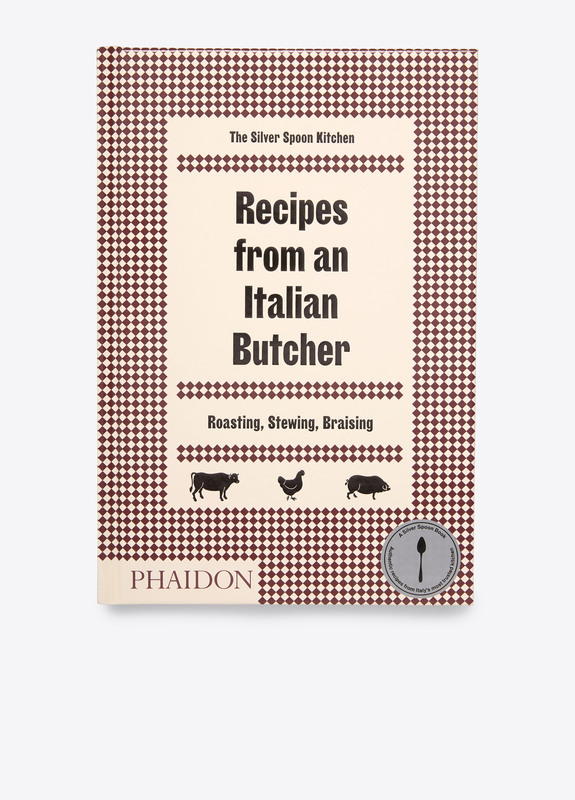 Recipes from an Italian Butcher includes 150 authentic Italian recipes for meat, poultry, and game. 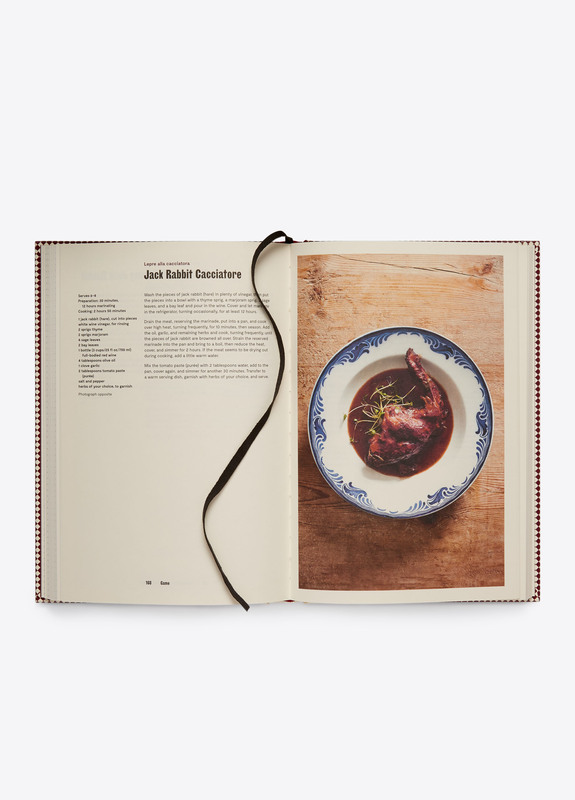 Published for the first time in English, this comprehensive book demystifies different cuts and cooking methods, as well as showcases techniques unique to each meat type along with the best complementary side dishes. 10 5/8" x 7 1/8".